I bought five boxes of 5 Vegas A and every smoke was perfect to the last draw, smooth and well burning, they have become my go to cigar. Thank you best cigar. 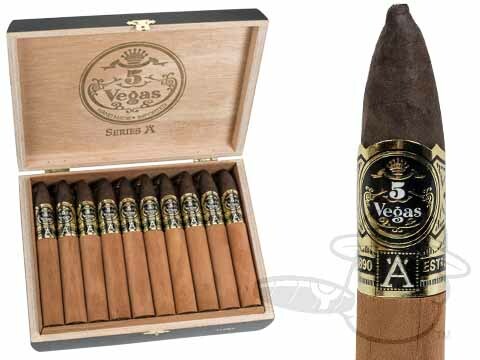 Always liked these cigars and most of the 5 Vegas Series 'A' maduros. 5 Vegas Series 'A' Alpha is rated 2.5 out of 5 based on 2 customer ratings.